The fun surrounding the 2018 iPad Pro refresh is starting to die down, but that doesn’t mean that we’re any less excited about it here at RP. We’re even more excited about the prospect of saving money on one of Apple’s new tablets, and now that Apple hardware can be bought via Amazon, that’s something that is happening more and more. 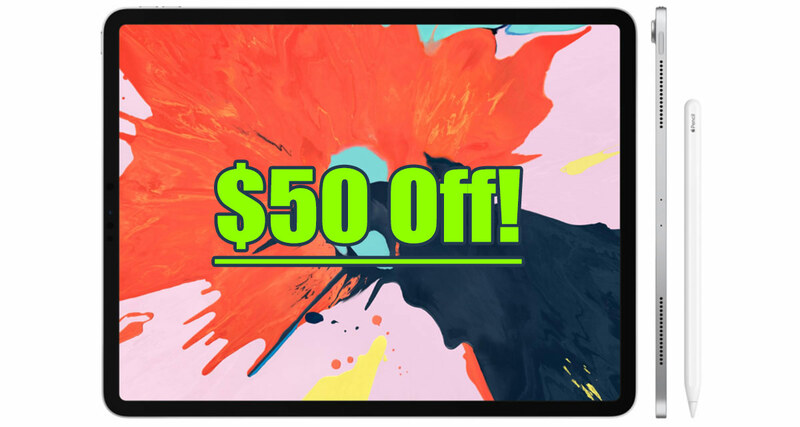 Right now you can get your very own iPad Pro, saving $50 in the process. The said offer is on the 11-inch iPad Pro in 64GB guise for just $759, and some other variations are also available at a discount. This seems to depend on when you check though, so be sure to click around if you’re looking for more storage. This is also for the Space Gray color, with the Silver option costing an extra $10 at the time of writing. The 2018 iPad Pro is a complete refresh of the iPad Pro lineup, bringing with it a new look and all-new internals. 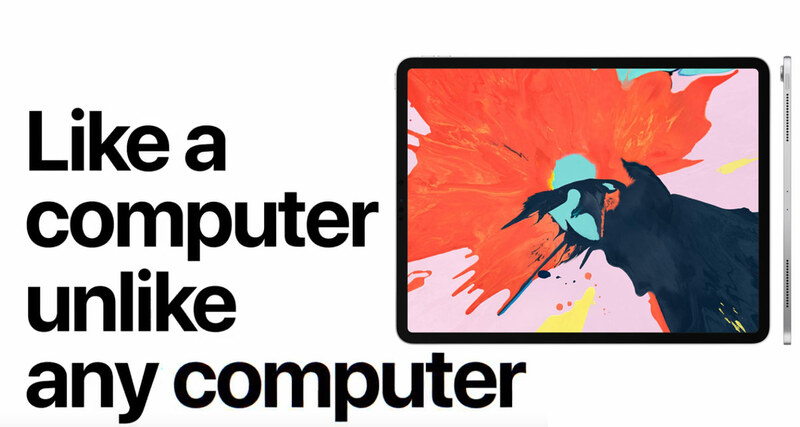 The A12X Bionic chip at the heart of the tablet is faster than the majority of notebook computers out there, and the addition of Face ID changes the way you unlock the iPad for the better. The lack of a Home button also means that the bezels have gotten smaller, making this the best looking, most impressive iPad ever. It’s impossibly thin – you need to hold one of these things to really appreciate how thin they are. If an iPad Pro is on your wishlist, now is definitely the time to make that purchase. I almost thought it was 50% down and said finally apple has come to it senses , 50% is still a little higher what it’s worth but nevertheless a little better. similar thoughts here as well.